Help protect Open Spaces and Wild Places. 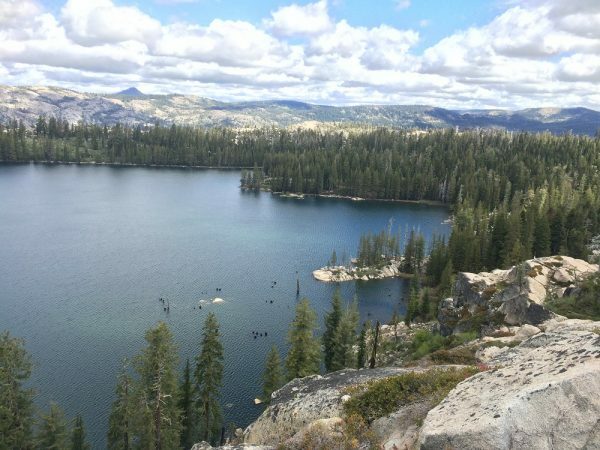 We live in an amazing place, from the vast oak woodlands of the lower Bear River to the stunning forested vistas of White Rock Lake in the high Sierra Nevada mountains. 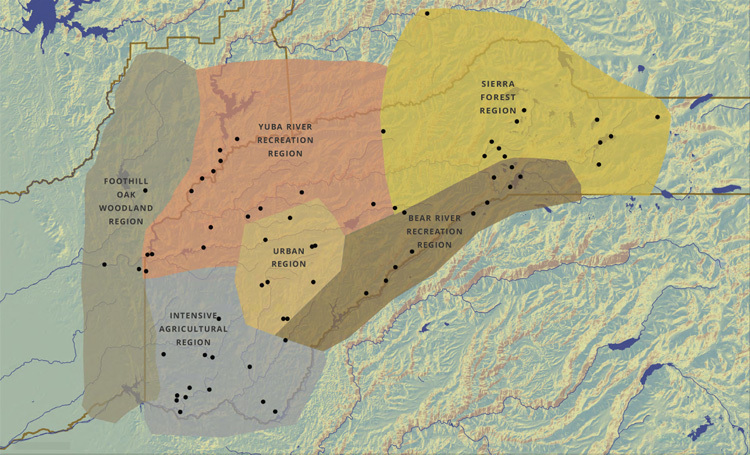 Our watersheds – the three forks of the Yuba River and the Bear River are within a unique “biodiversity hotspot.” Conservation of the natural and working lands within our region is the foundation of our mission. BYLT now holds more than 15,000 acres in conservation easements and preserves with an additional 9,000 acres of upper watershed lands on tap in coming years. With our conserved lands now ranging from elevations over 8,000 feet to the foothills at 200 feet, we are monitoring and recording changes over time to these landscapes and planning at landscape scale to create resiliency. Our watersheds thrive because of your support and the efforts of BYLT to secure funding for land conservation. Donating to Save Land will protect working farms, ranches and forests, wildlife habitat, native plants, oak woodlands, mixed conifer forests, meadows and Sierra Nevada headwater lands for future generations.